Whether you’re a social media service provider or an online business owner wanting to manage your company’s own online marketing, the Social Media Marketing Society provides key insight and training. 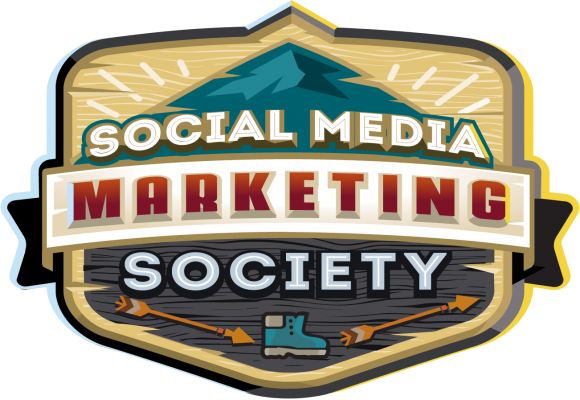 Provided by Social Media Examiner (a top resource for all things social), membership in the society is designed to save time and money when it comes to marketing on Facebook, Twitter, LinkedIn and other top social networks. Membership to the society is limited, and open enrollment ends on June 30th. It won’t open again until 2016. New ideas on marketing via today’s top social networks. How-tos on implementing social tactics and avoiding “trial and error”. Original training sessions each and every month. Networking with fellow social marketers (including small business owners). Online forums and online hangouts. Access to all prior training session recordings. Transcripts of live training sessions (delivered via PDF). I’ve attended many of Social Media Examiner’s training sessions, and can honestly say that they provide a no-holds barred approach to getting things done. While I do use an affiliate link in the promotion of this society, I actively recommend it because of it’s value. As always, I’ll never recommend anything I would not utilize myself in either my own business or my clients’ businesses. Join the Social Media Marketing Society before access is closed until next year.